This isn't a track you hear very often these days (not on the radio stations I listen to, at least! ), but Rockit was a groundbreaking and revolutionary song for several reasons. Although there was certainly no shortage of jazz pop in the early 80s, Rockit was the first hit single to be defined as Jazz Hip-Hop and, therefore, created a whole new genre of music. The track also became the first mainstream single to feature scratching and DJ techniques and I certainly remember being mesmerised by the sound when I first heard it on the radio. The offbeat Godley & Creme video was like nothing I'd seen before and featured bizarre-looking robot sculptures that walked and danced in time to the music. 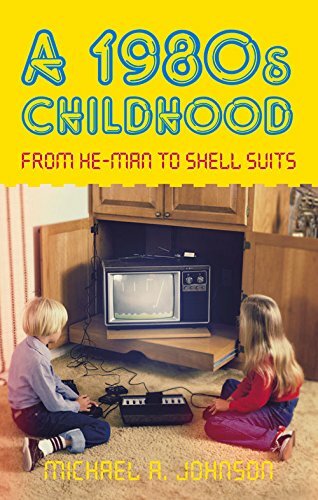 It was certainly peculiar, and it would certainly have been responsible for many nightmares in 1983. If Kraftwerk ever created a horror movie then this is what it would look like! There are two videos to enjoy above, the first being the official one and the second featuring a wonderful live performance on The Tube which aired on Channel 4 in 1984. Unfortunately, we couldn't pick-up Channel 4 in our neck of the woods at this time, so I had to miss most of the early series' of The Tube - very frustrating! 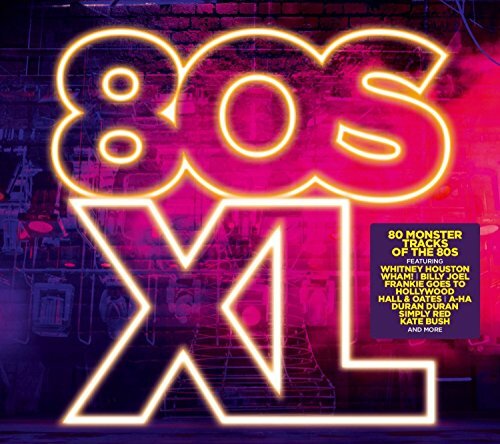 Lifted from the album Future shock, Rockit was recorded in 1982 and released in June 1983, becoming a top ten hit in many European countries and also New Zealand. The song peaked at #8 here in the UK, although it would stall at #71 on the Billboard Hot 100 in the U.S. although it topped the Dance Club charts and became very popular with breakdancers. 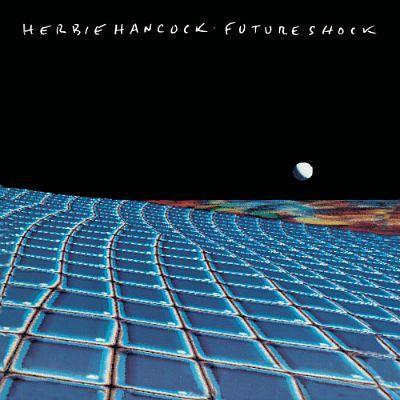 Rockit was co-written by Herbie Hancock along with bassist Bill Laswell and synthesizer/drum machine programmer and producer Michael Beinhorn. The full album version lasted for 5:27 and was edited to 3:54 for the single. A year before the release of the single, Hancock had played synths on the track Hunter and the Hunted which featured on Simple Minds New Gold Dream (81-82-83-84) album. 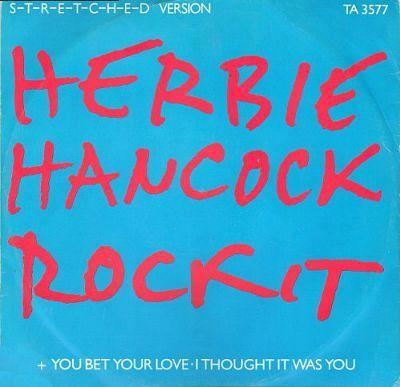 Rockit was Hancock's third chart hit in the UK and he previously had hits with I Thought It Was You (#15 in 1978) and You Bet Your Love (#18 in 1979).